Apple looks set to ditch fingerprint recognition completely with the iPhone 8, instead favouring facial recognition for security. The rumour mill has been at full speed for quite a while when it comes to the iPhone 8 and a continuously recurring leak has been about a fingerprint sensor under the glass covered OLED screen. Apple has reportedly been having troubles perfecting the tech. Now it looks like Apple will ditch fingerprint ID completely in favour of facial recognition. Samsung already offers facial recognition unlocking on its Galaxy S8 models. However it does warn the user that this is not the most secure option. But since Touch ID is currently used to make contactless payments and more, how will Apple make sure the iPhone 8 is secure enough? Previous rumours suggest there will be a dual front-facing selfie camera. Perhaps this extra depth sensing will go a way towards offering more secure and accurate facial recognition on the iPhone 8. 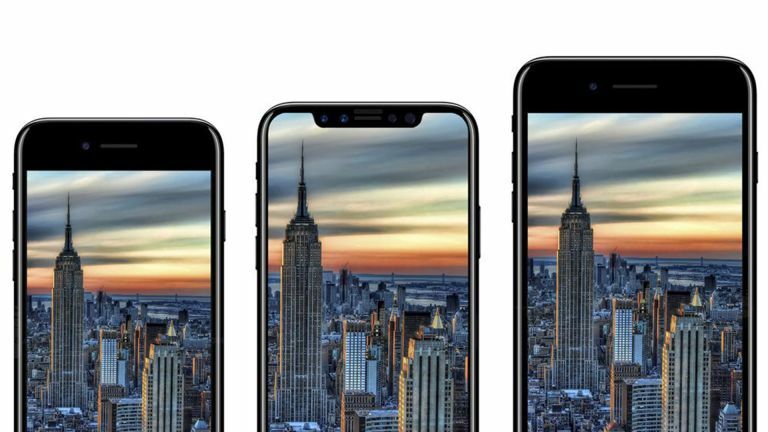 Apple is expected to unveil the iPHone 8, iPhone 8 Plus and iPhone Edition at an event on 12 September.